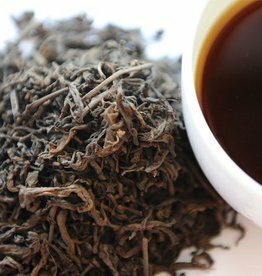 A limited edition post fermented African Puerh tea from Satemwa Tea Estates in Malawi, Africa. The only post fermented dark tea from Africa at the moment. Sweet and chocolate notes.